Swatches of Zoya Brittany: See How She Looks On! What is one color every girl needs in her nail polish collection? An ultra-wearable, opaque pink – and we have just the shade! 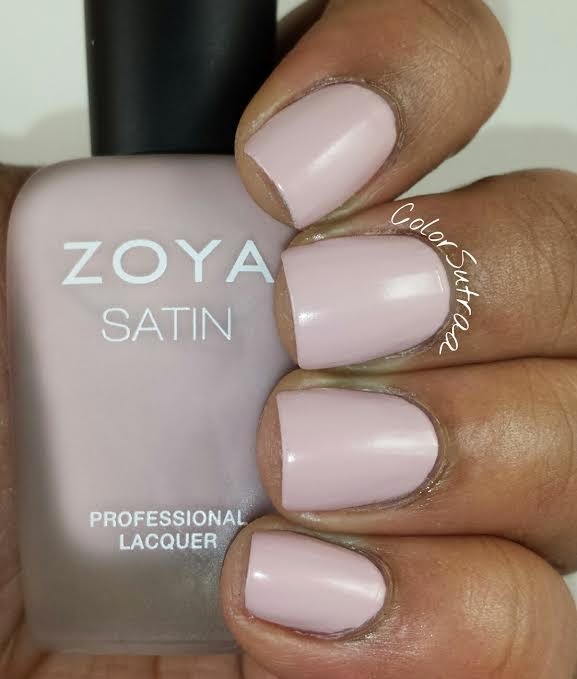 Zoya Nail Polish in Brittany is a super feminine rose mauve cream that features a flawless Satin* finish that gives the classic blush a modern twist! How will you know if this is the shade for you? Take a look at the blogger swatches below to get a better idea of how it looks on! For even more great swatches of Zoya Brittany, check out our Shade Spotlight! 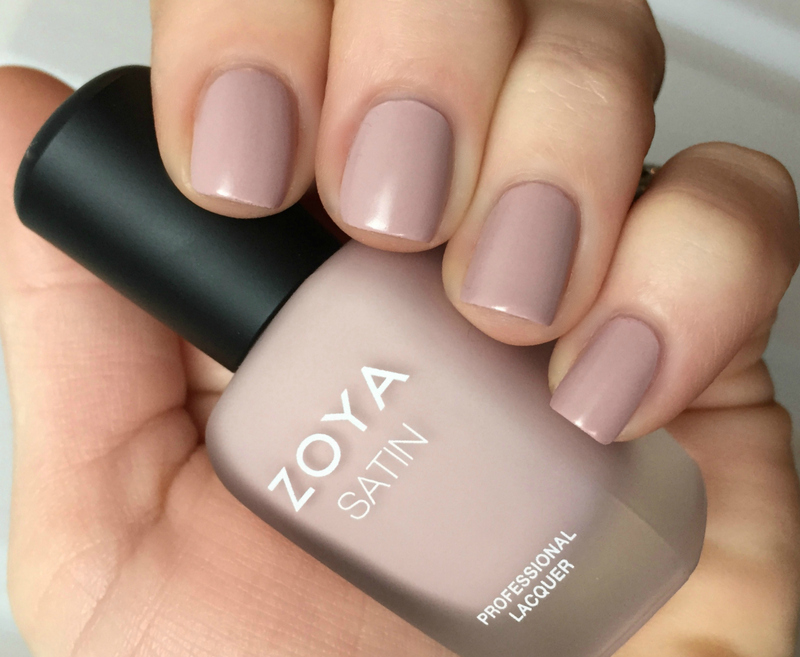 See how others are wearing this color in our gallery and don’t forget to upload your own looks on Twitter or Instagram using the hashtag #EverydayZoya. 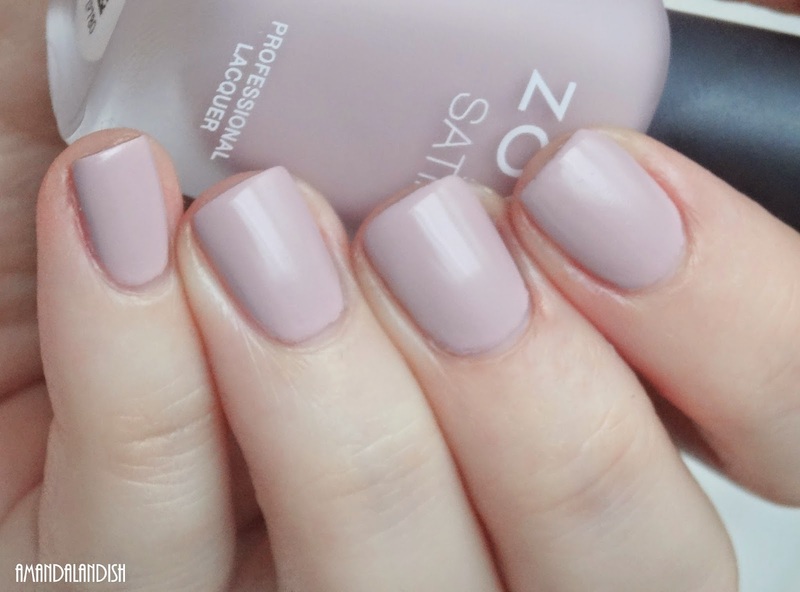 If you love Brittany, don’t forget to check out all of the other Zoya Naturel Satins collection shades! ← Swatches of Zoya Lillian – See Her Here!